Do you have to register your drone in North Dakota? Yes. 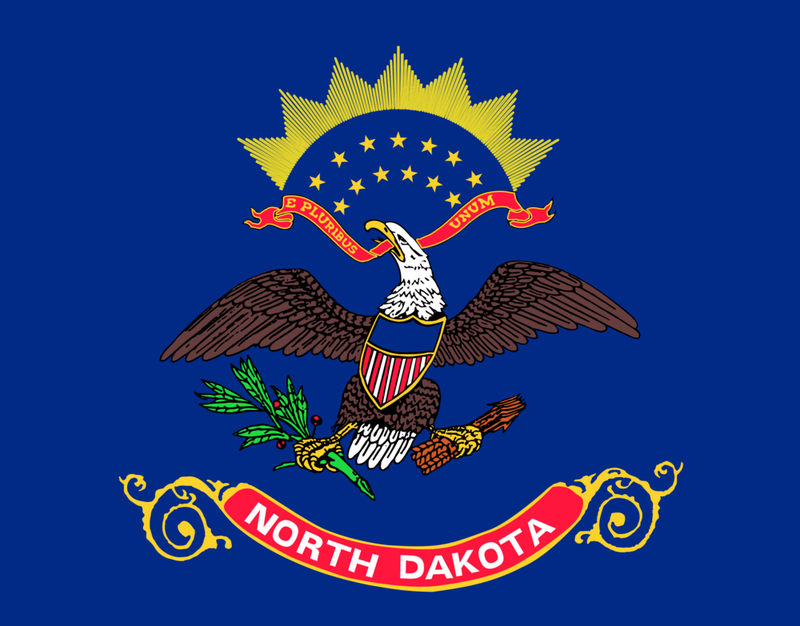 North Dakota drone regulations require that you register your drone with the FAA and firmly affix the FAA drone registration number to your aircraft prior to flight. Federal law requires that any small unmanned aircraft (drones) weighing more than .55 pounds and less than 55, be registered and marked with a registration number, either by registering online or by using the legacy paper based registration process.